The Debut Lp By Oi! 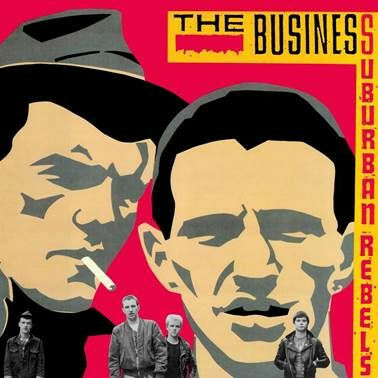 Legends The Business, Originally Released In 1983. Formed In South London In 1979 The Group Started Playing Oi! Concerts In 1981, Opening For The 4-skins. After That They Quickly Became One Of The Bigger Groups On The Uk Oi! Scene. This Absolute Stone Cold Oi! Clasic Includes The Indie Chart Hit Singles 'harry May' And 'smash The Discos' Plus The Anthemic 'loud Proud N Punk'. Produced By The Cockney Rejects' Micky Geggus, This Is Another Essential Uk Punk/oi! Classic Back In Print On Lp Thanks To Radiation Records.